710 Faith Mountain Drive, Mt Vernon, KY 40456 (MLS #1708962) :: Sarahsold Inc. 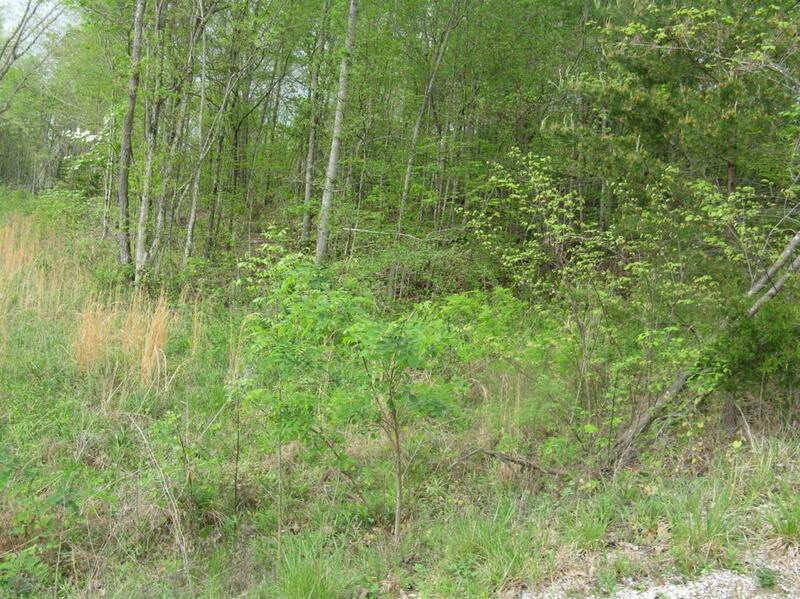 This tract consists of 0.60 acres and has 134.58 feet of frontage along Faith Mountain Drive. City water & sewer available. Priced at $19,900. Additional tracts available!